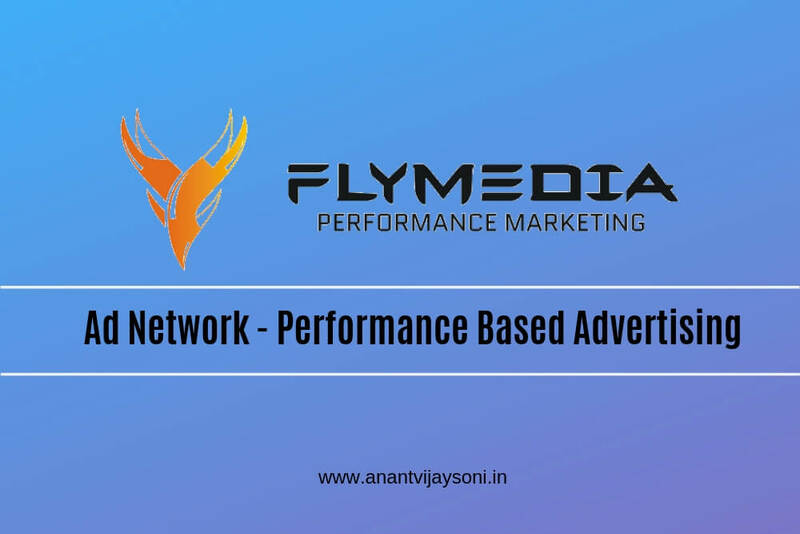 Fly Media is a very well-known digital marketing network based in India that follows performance-based advertising aiming at providing online businesses with world-class services in internet marketing that will help them take their business to another level. The company seeks quality results for all sorts of businesses with the help of potential customers. Fly Media network allows various advertisers to promote their products at a global platform. With the help of latest technologies, the network tends to thrive in every aspect of performance marketing. What does Fly Media do? Who can be a Publisher at Fly Media? Fly Media network approaches different advertisers with a chance to promote their products on different websites through which they have a higher chance of making sales. It communicates to these companies called publishers on behalf of the advertisers asking them to promote these ad campaigns on their portals. After this, the network uses various models to carry out advertising campaigns such as CPA, CPS, and CPL. These models are effective in increasing direct sales. Some of the major advertisers of Fly Media are Farfetch, Photobook, Aliexpress.com, Souq, Namshi, Qatar Airways, Emirates, Golden Scent, Linio, Jumia, and al tayer. Currently, there are 2000 publishers that have signed up for different ad campaigns with Fly Media. The products to be promoted and its brands are those who are already well established and generate a decent amount of revenue. Plus there are exclusive coupons and offers which can be influential for the campaign’s promotion. Therefore, it is important that publishers are also well-known in their field of work. Publishers of Fly Media get the highest commission payouts and they can also earn incentives based on their performances. In order to be a publisher with Fly Media, the company’s should have a proper website with regular organic traffic and a healthy audience so that a high level of productivity is attained. Publishers in no way can get involved in any type of illegal activity regarding the agreement. The content provided by the publisher should be 100 percent legal and should not mention anything inappropriate. Publishers should not interfere and engage themselves in anything related to the advertisement. To join as a publisher one just has to reach out Fly Media’s official website and fill in the necessary details about their company and go through the terms and conditions mentioned along with it. Fly Media follows monthly payment policy based on the payouts of the services. Payment will be carried out within 30 days of the invoice date. Payment at Fly Media is done through PayPal payment method. Every payment carried out is done keeping in mind any tax associated with it. Fly Media network provides a suitable platform for both advertisers and publishers. Through performance marketing strategies followed by the network advertisers can boost their sales and for publishers carrying out huge campaigns on their website can help them optimize the website. The network has a fixed payment schedule that can be counted on. It is open to all advertisers and publishers around the world.